Exhaustion and stress are seen all too often in modern life. 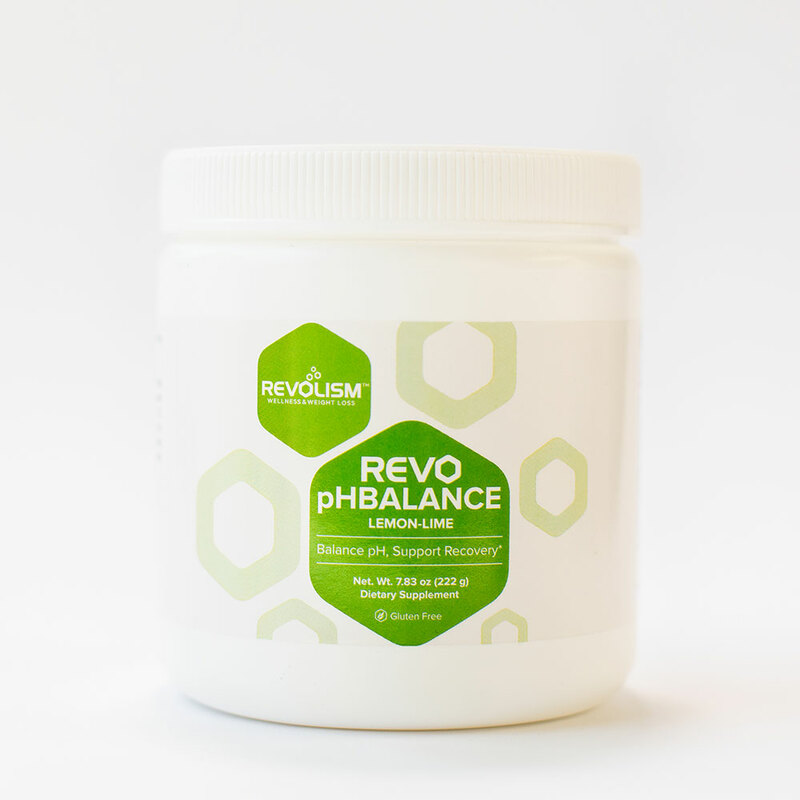 This improves a condition commonly referred to as “Adrenal Fatigue” which goes way beyond a simple adrenal issue. 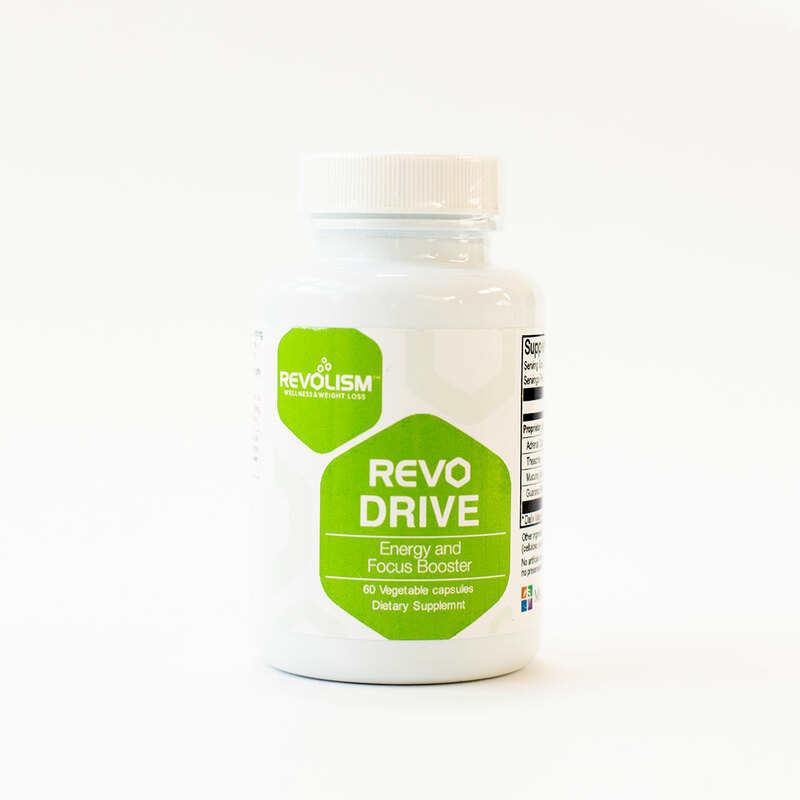 REVO Drive combines potent herbal extracts that address the root causes of stress on the adrenal glands and the rest of the body. 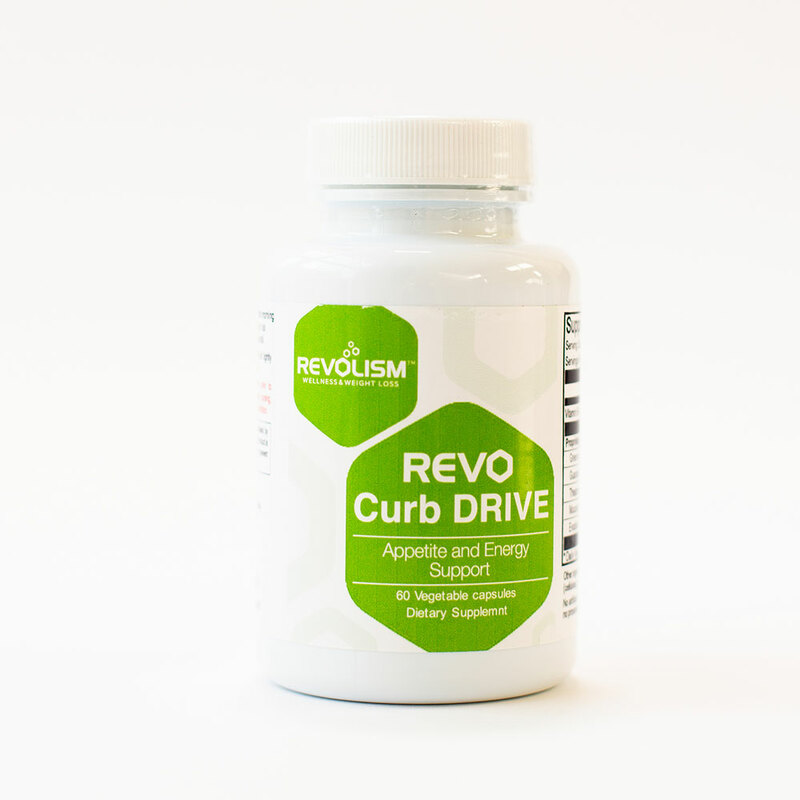 Available as an easy-to-take vegetarian capsule especially designed to boost energy levels and help you focus. Theacrine is found in tea and coffee. 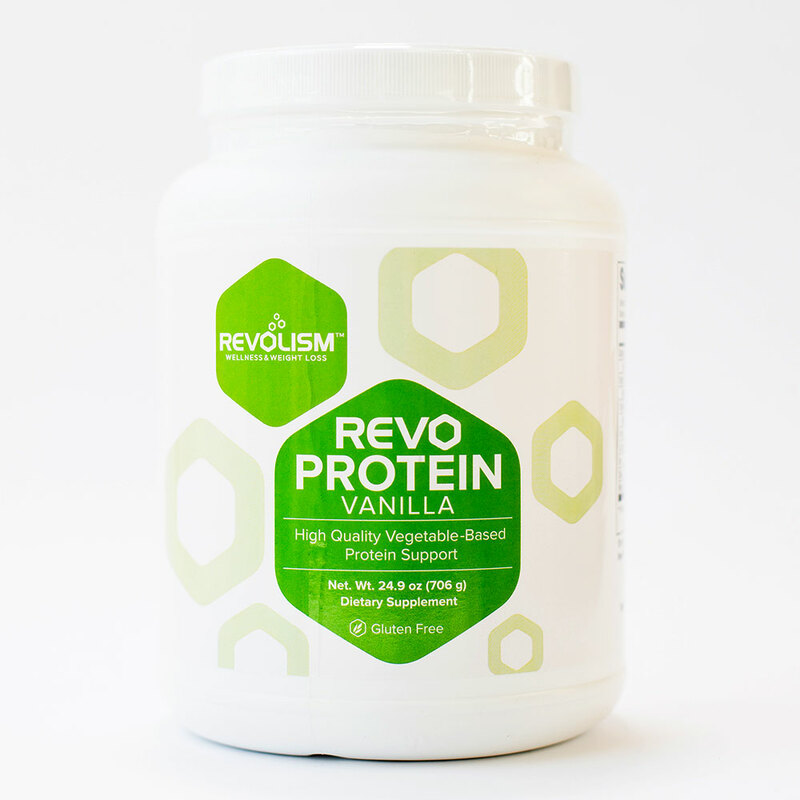 Similar in structure to caffeine, it naturally slows the aging process, reduces fatigue, and increases mental focus. 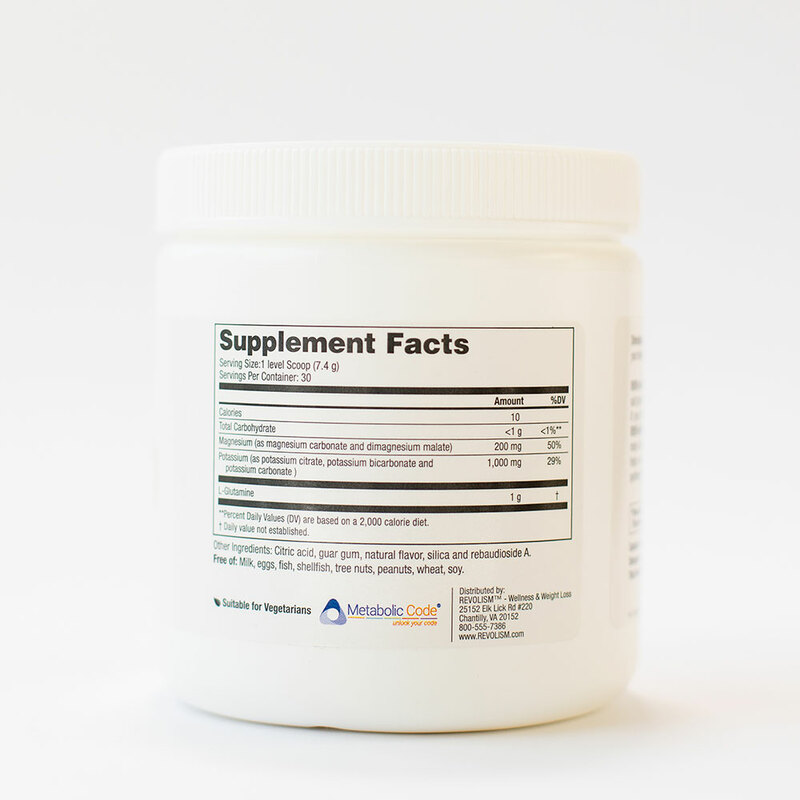 Unlike caffeine, theacrine does not affect blood pressure, making it safer to use than standard pre-workout and adrenal support blends. 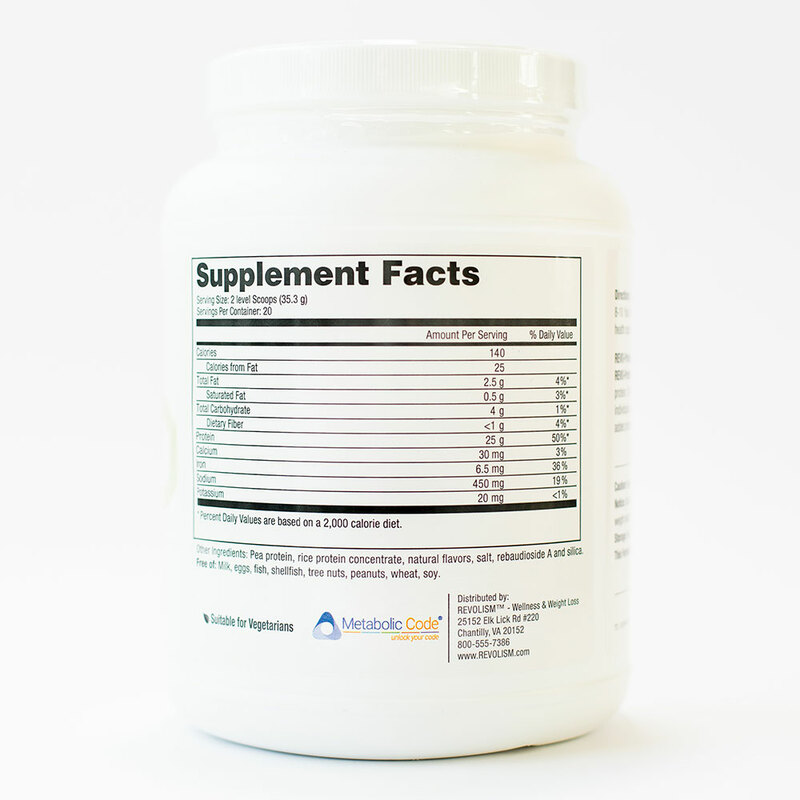 Adding theacrine to our proprietary blend intensifies the effects of the caffeine-containing guarana, while minimizing the side effects that can be found in other products. 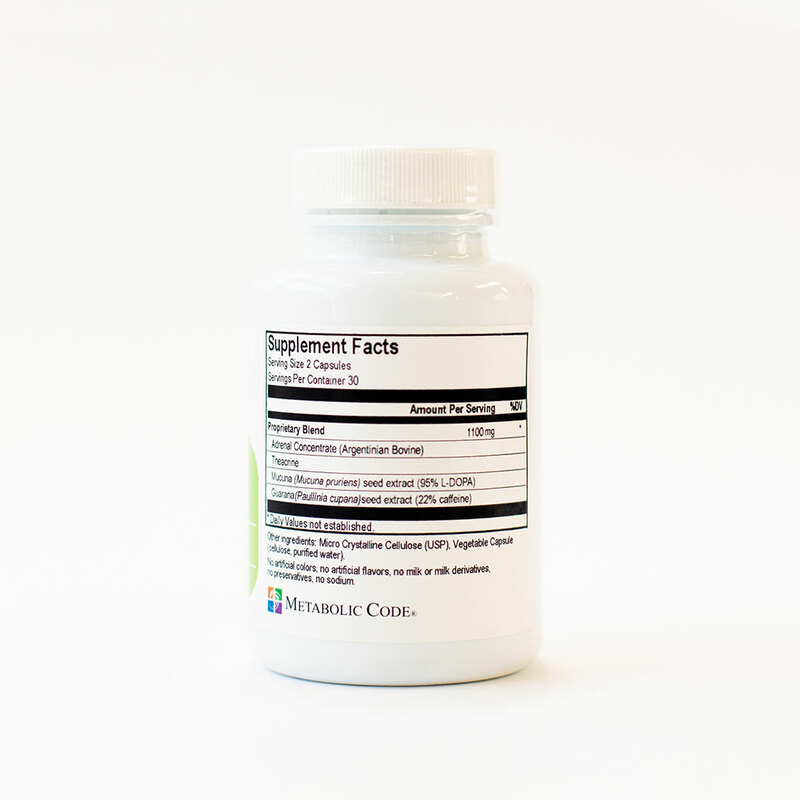 Mucuna is an herbal supplement that assists in decreasing reward eating behavior. 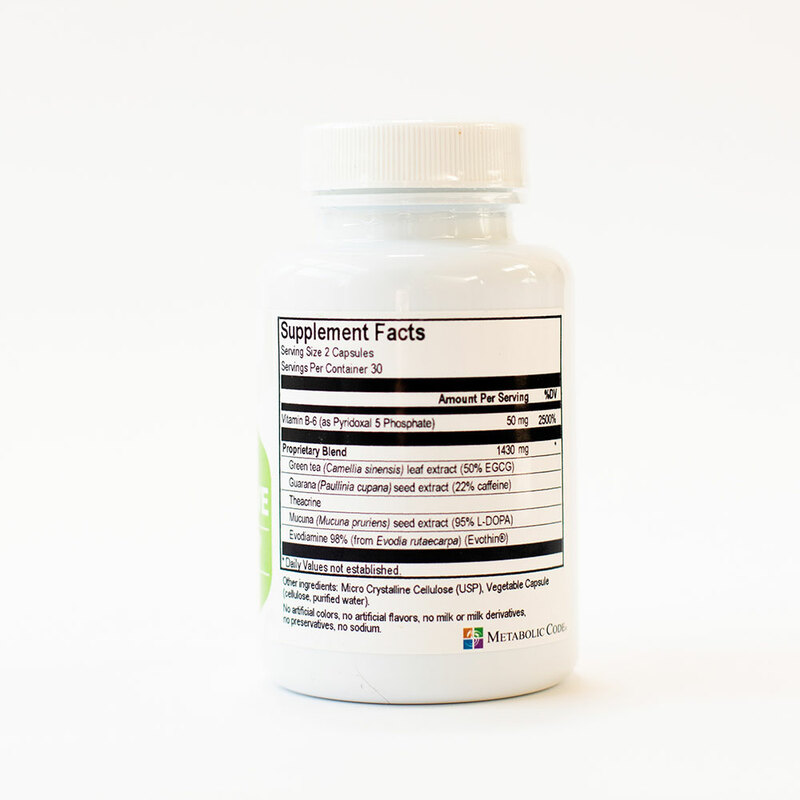 The antioxidant properties concentrated in the mucuna seed extract promotes neural activity, anti-aging properties, and eliminates the energy and mood spikes and drops during the day. 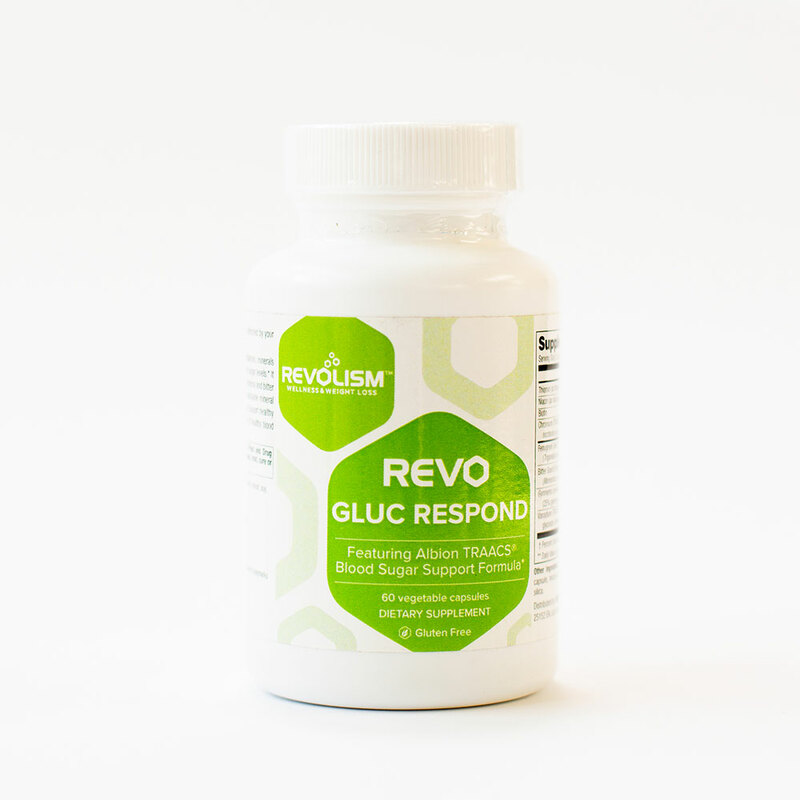 Promotes even blood sugar levels thought the day. 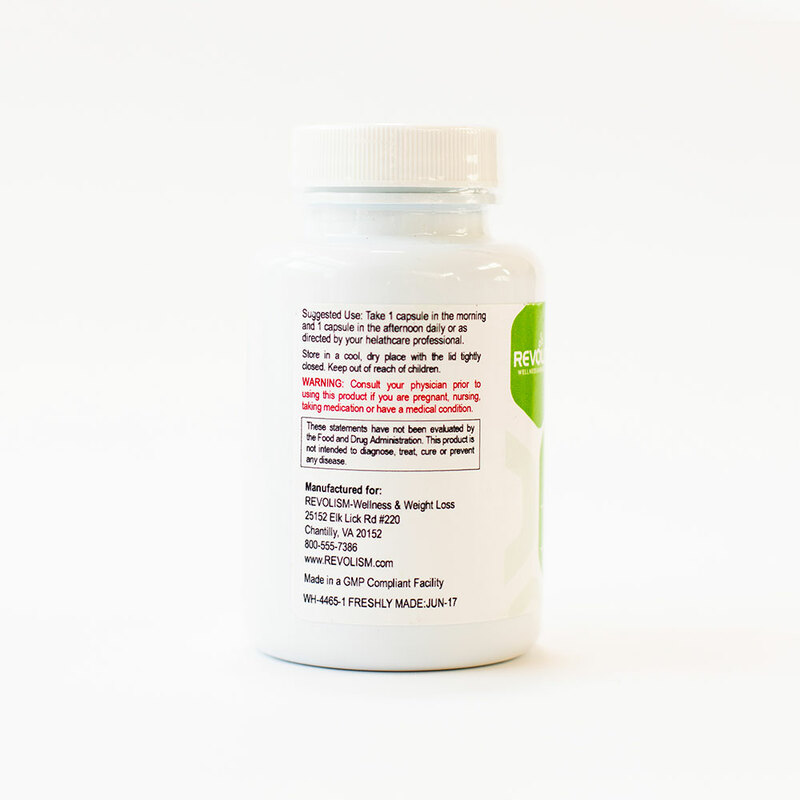 Guarana (Paullinia cupana) is an herbal supplement that has been used for centuries as a powerful and safe stimulant, due not only to caffeine, but the high saponin and tannin content. Studies have shown that guarana improves mental focus, reduces mental fatigue, and improves memory…consistently throughout the day without jitters and crashes. Lampariello, L. R., Cortelazzo, A., Guerranti, R., Sticozzi, C. & G. Valacchi. The magic velvet bean of Mucuna pruriens. J Tradit Complement Med. 2012; 2(4):331–339. 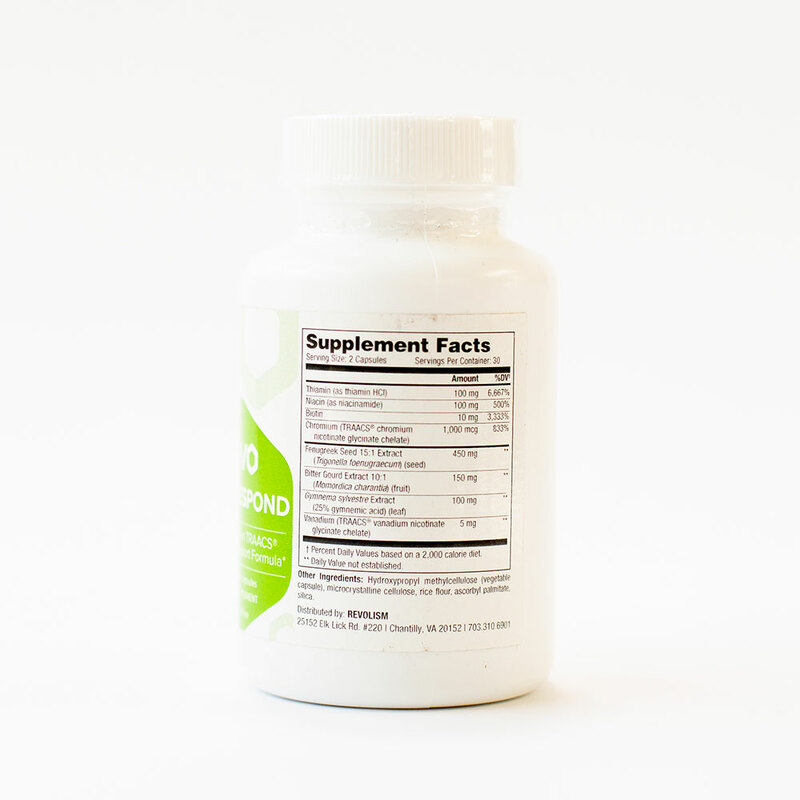 2 per day: 1 capsule in the morning and 1 early afternoon.